Paradise Luxury Cruise is a perfect choice for those who want to enjoy luxury services and admire picturesque landscapes of Halong Bay. Being well equipped with amenities, Paradise Cruise promises to bring tourists an unforgettable experience. 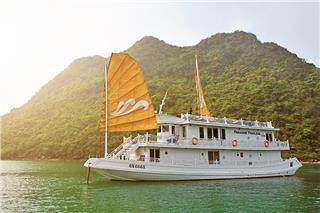 Paradise Luxury Cruise is a famous transporter offering relaxing cruises in Halong Bay. High quality amenities and services in each cruise promise to bring tourists an awesome experience. Staying with this Paradise Cruise will be a smart choice for those who want to immerse completely in picturesque landscapes of Halong Bay. 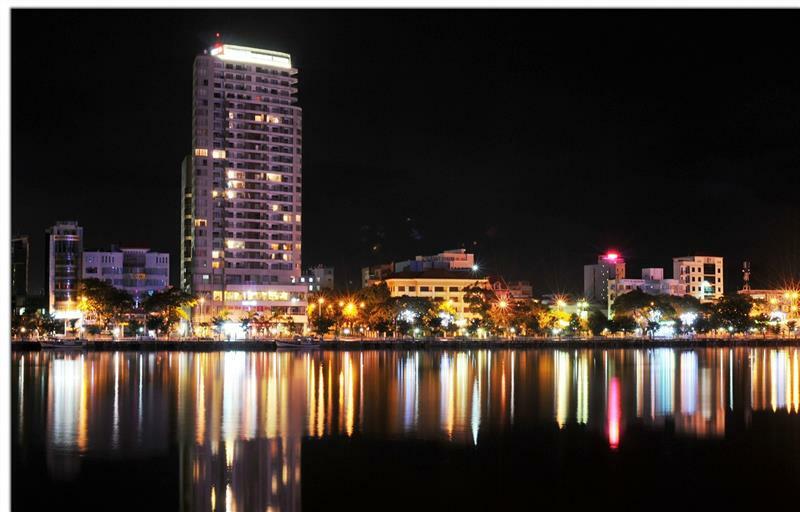 To serve tourists who are seeking the most luxurious services with the best quality, Paradise Peak Cruise is fully equipped with leading and modern amenities. 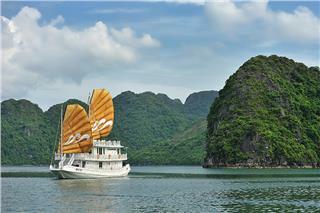 Cruising with Paradise Peak, tourists will experience a truly class trip in Halong Bay. 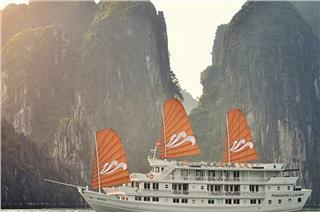 Paradise Peak Cruise is a five star Cruise in Halong Bay providing a supreme level of luxury to its prestigious passengers. 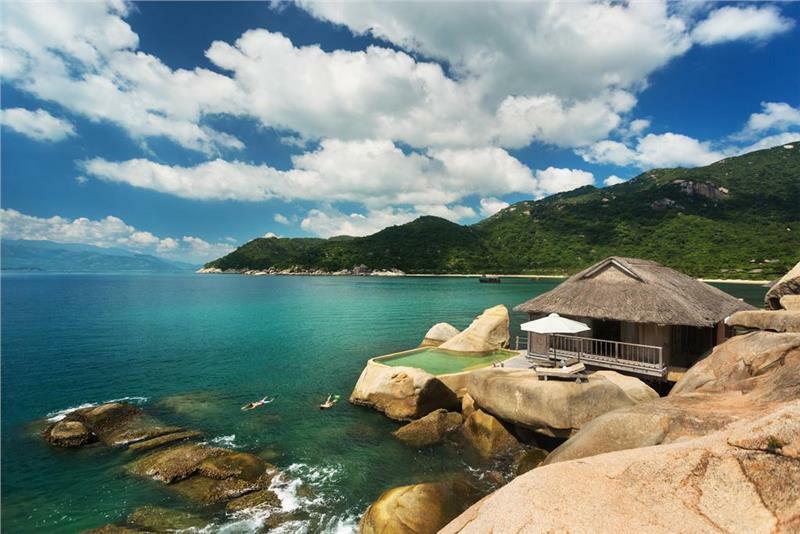 Facilities designed with the utmost elegance and professional crew in Paradise Peak offer a unique traveling experience. 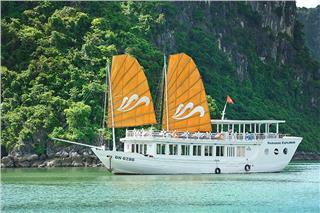 With only three cabins, Paradise Privilege Cruise is the smallest but most intimate vessel in Halong Bay. 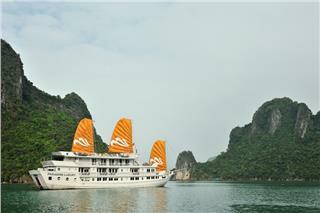 This cruise is a top choice for a family or a small group of friends to experience a unique and exclusive voyage in Halong. 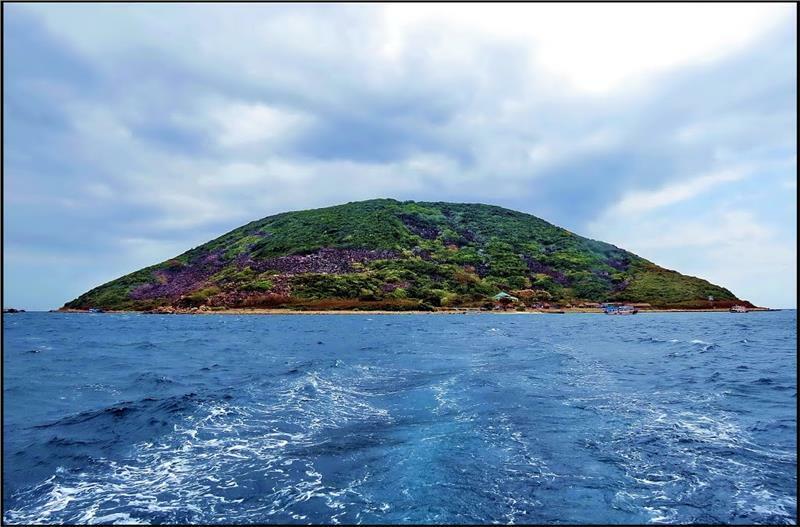 As its name implies, going sightseeing with Paradise Explorer Cruise, tourists will have a wonderful opportunity to explore more undiscovered parts of Halong Bay, Bai Tu Long Bays and Lan Ha Bays. 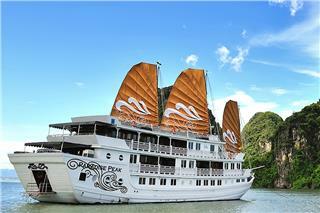 Belonging to Paradise Cruise, Paradise Privilaege Cruise is one of the most cruises in Halong Bay. 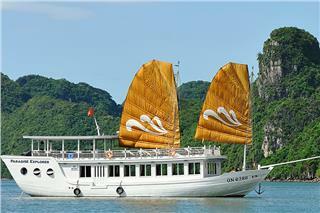 Its high - quality facilities and services make it an ideal cruise for a family or a small group of friends to travel Halong Bay. 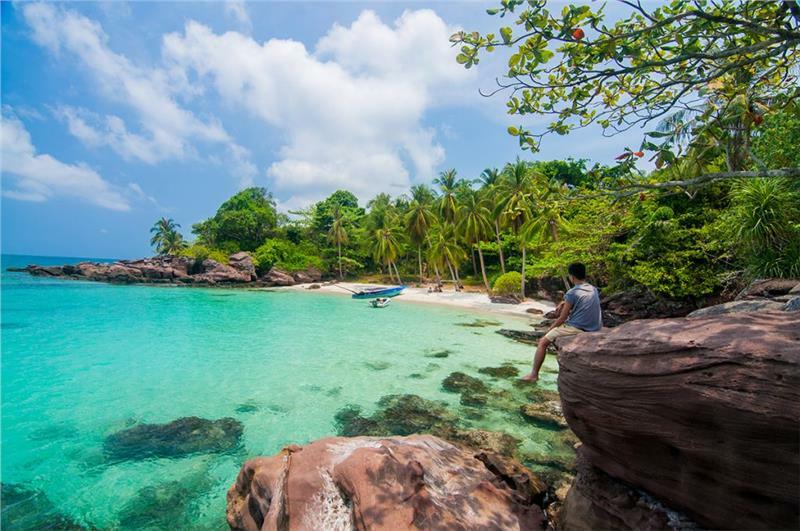 Together with Paradise Luxury Cruise, Paradise Peak Cruise and Paradise Privilege Cruise, Paradise Explorer Cruise is owned by Paradise Cruise Company. 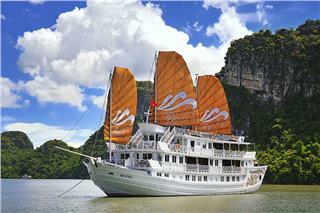 Paradise Explorer brings opportunities for tourists to discover more about Halong Bay.